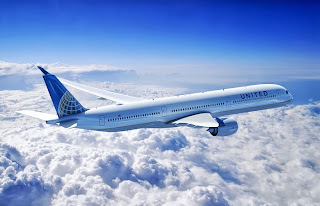 United Airlines and Airbus have announced that the airline will add 35 Airbus A350-1000 aircraft to its future fleet. The agreement between the companies represents a conversion of the U.S. carrier's previous order for 25 A350-900s to the -1000 model, as well as the addition of 10 more orders for A350-1000 aircraft. The announcement was made during the Paris Air Show. The A350-1000 is capable of flying 8,400 nautical miles non-stop and will be operated by United on higher density routes, including non-stop flights between the United States and the Asia/Pacific region.